Cloud et sécurité : Storhy conserve vos données en lieu sûr. Storhy maintains your data in a safe and secure location. Benefit from the Cloud. Gain peace of mind. You can access your data at all times, from everywhere, irrespective of your device. Daily backups prevent any loss of your data. When deactivating an account, data is retained for one month and then permanently deleted from the servers. The Cloud is the ability to store data on remote servers. It isessentially the remote shoring of IT infrastructure. Without the Cloud, you would need to install our software on a server at your premise and ensure you have technical resources to manage the server, networks and security. With the Cloud, a hosting provider takes care of all these technical concerns for you. Cloud and SaaS: is it the same thing? SaaS means “Software as a Service”. Storhy is available only in SaaS format so there’s no installation nor IT support resources required at your company to deploy it. A SaaS software uses the Cloud! The Cloud offers great flexibility and is very easy to use. Thanks to the Cloud, you can have Storhy up and running for your buisness right away! With the Cloud, you can access Storhy from anywhere and at any time, with just an internet connection. With the Cloud, you don’t have to worry about updates, IT infrastructure issues or security. You simply “plug and play”. Should we buy a license for using the software? You don’t need to buy a license to use Storhy. With the Cloud feature, you essentially rent the software thus lowering your fixed costs and giving you greater flexibility. Is our data kept in a safe location? Your data is hosted on secure servers in Europe and in Canada. We have worked with our hosting providers for many years on behalf of our customers including renowned banks. You can check out our hosting provider’s web site providers: Interoute. Is there a delay in updating the data of the solution? How much time does it take to implement Storhy? The time it takes for one click will get you started! 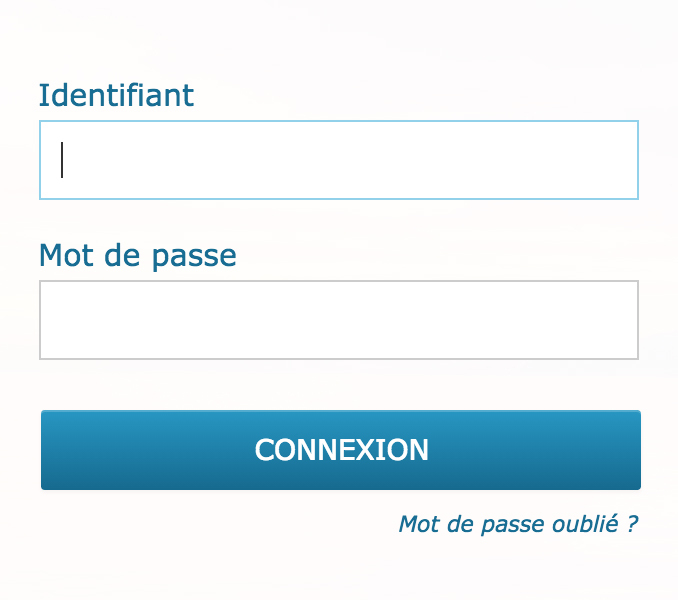 To access your Storhy, you can simply fill in the form at Essai gratuit. We will send you your custom URL (“mycompany”.storhy.com) and your personal access information. This will become your peronal version of Storhy after your trial period! Should we include the IT department in this project? You can include your company’s technical manager in your Storhy project. But the fact that Storhy is on the Cloud means that his services are not required. It is the business (you), who decides! What do we need for using Storhy? You simply need a web browser and internet access For using Storhy!